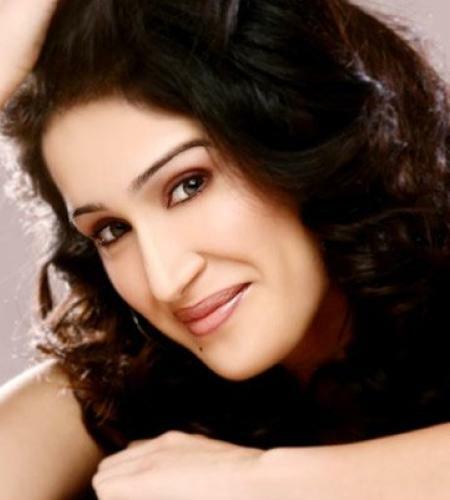 Sagarika Ghatge is an Indian actress. She was born in Kolhapur, Maharashtra, in a Maratha family and went to Chatrapati Shahu Vidyalaya in Kolhapur until 8th grade. She completed her 10th and 12th grades at Mayo College Girls School, Ajmer, Rajasthan and her graduation from HR college, Mumbai. She is the daughter of veteran actor Vijayendra Ghatge. Sagarika has completed Kishore Namit Kapoor's acting training course. She used to play hockey in her college time. She had received many offers to act in ad films while she was studying in college but her father strictly refused her to undertake them, till she completed her graduation. She portrayed the role of Preeti Sabharwal, a member of the Indian women's national hockey team, in the 2007 hit film, Chak De India. Her impressive portrayal of the role in Chak De India, landed her to be the face of Reebok,India. She has done Photo shoots for various Fashion Magazines. She was awarded the annual Lion's Gold award in 2007 at Bhaidas Hall, Mumbai.